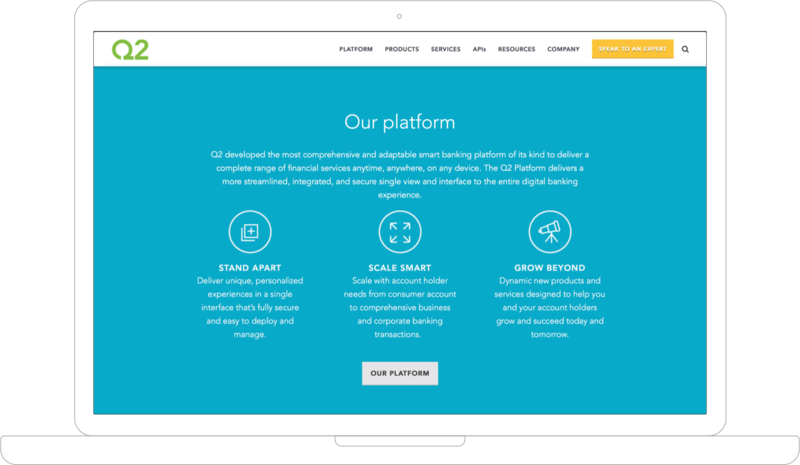 Q2 had the best digital platform for community banks and credit unions. They needed a solution that would support their business growth and help them reach — and acquire — more customers. Through a website redesign and demand generation campaigns, we enhanced Q2’s digital experience and helped them connect with the right audience at the right time. The result: a 577% increase in inbound leads. A recognized company needed digital support to generate leads. 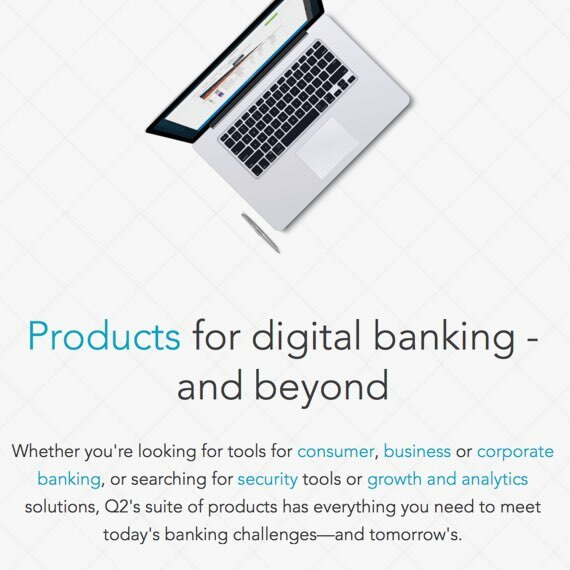 Q2 had a best-in-class digital banking platform and wanted their market of community banks and credit unions to better understand their unique value and offering. 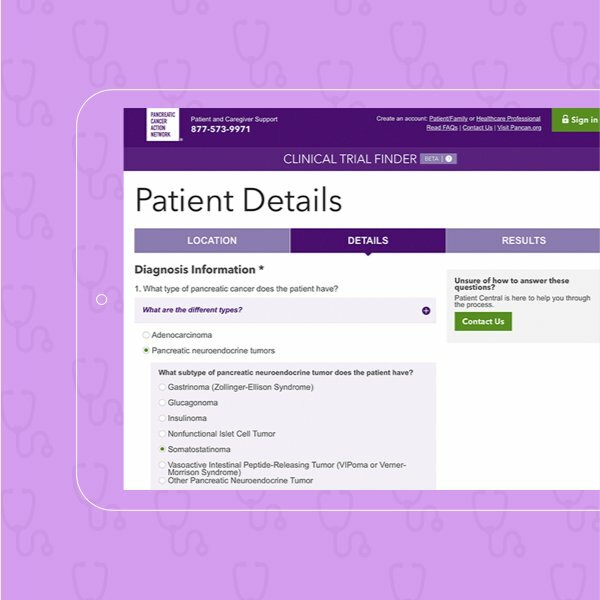 They needed a powerful demand generation program and web experience to boost engagement with potential customers. We developed a website and lead gen program that got results. Capitalizing on a brand revitalization, Springbox worked with Q2 to build a responsive, mobile-friendly lead gen website, seamlessly integrated with their CRM, which greatly boosted their digital profile. 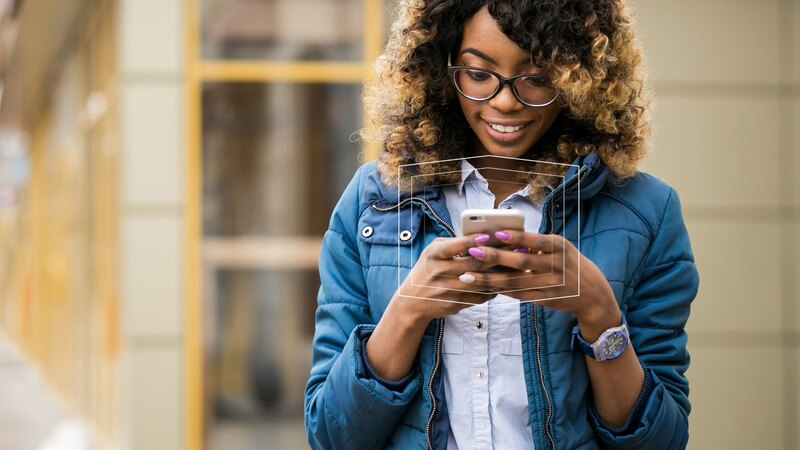 nFusion (now Springbox) developed a sophisticated demand gen operation — supported by user personas and creative messaging — that was then optimized and amplified over several campaigns. "Because we knew who the right audience was, we were able to target the right people and accelerate the pipeline." 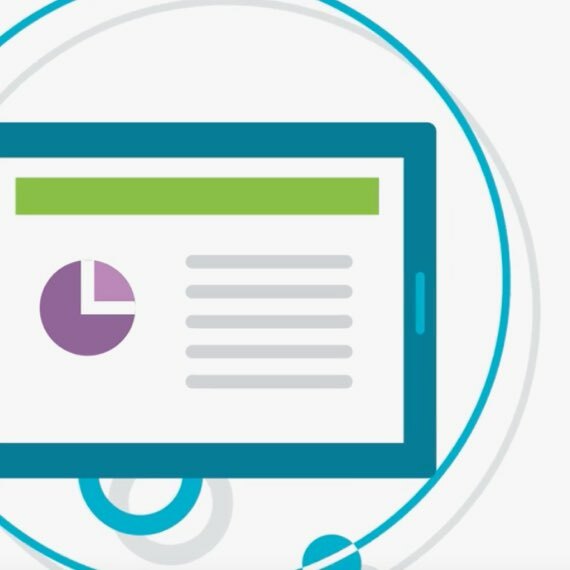 Want to accelerate demand like Q2? Let us connect you with one of our demand generation advisors.